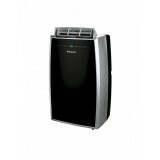 Air Conditioner Mode 10,000 BTU portable air conditioner cools areas up to 400 sq. 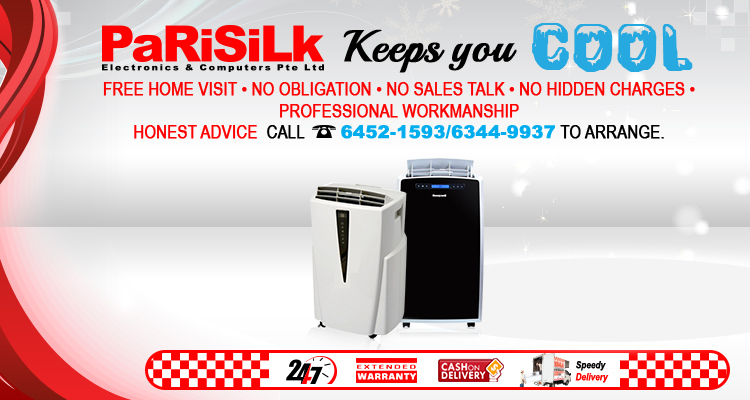 ft. Quiet operation (50dbA) R410A environmentally- friendly refrigerant Auto- Evaporation System: Collecter water from cooling is removed automatically. 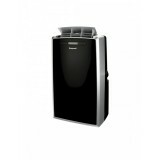 No bucket, no drop design (this ope..
Air- Conditioner Mode 14,000 BTU portable air conditioner cools areas up to 550 sq.ft Quiet Operation 54dbA R410A environmentally- friendly refrigerant Auto- Evaporation System: Collected water from cooling is removed automatically. No bucket, no- drop design (this opera..